To ensure that your little one is not bothered by mosquitoes on a daily basis, you can use the Alanna Mosquito Repellant. The product uses ingredients such as Alma, Garlic Extract, Calendula and Reetha extracts. All these ingredients when used in the right proportions come together to become a natural disinfectant and protects the skin from any blemishes. The gentle spray is easy to use, and you can apply the same on a daily basis and send your kids out to play without any worries. You just need to spray the repellant on the skin and gently massage until it is completely absorbed. Though, you might have to put in slightly more efforts to scrub the excess oil, since it is an oil-based repellant. You can buy it from here. 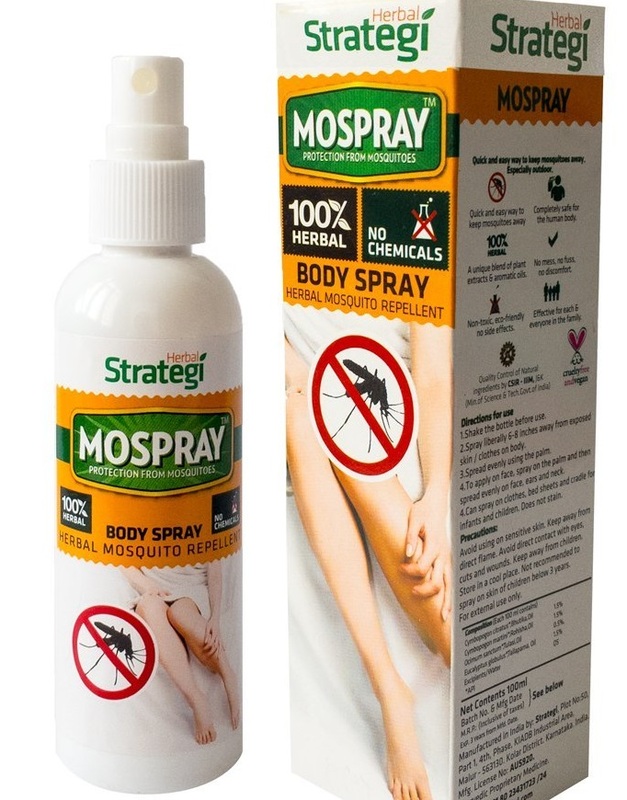 For the parents on the lookout for an herbal mosquito repellent, Mospray from the house of Herbal Strategi is a great option. The natural composition of the spray means that you can apply it to the skin without having to worry about any rashes or side effects. In fact, Mospray is free from any chemicals, deet or toxins. The spray is made from herbal oils and natural extracts. Thus, you need not worry about the using the product on a daily basis. Also, it is a water-based spray which means that you can even use it on the clothes and not ever once worry about stains. Mospray is made up of Eucalyptus, Lemongrass, Tulsi and Palmarosa. These not only keep the product herbal and free from chemicals, but also, offer a subtle fragrance. Click here to buy it. 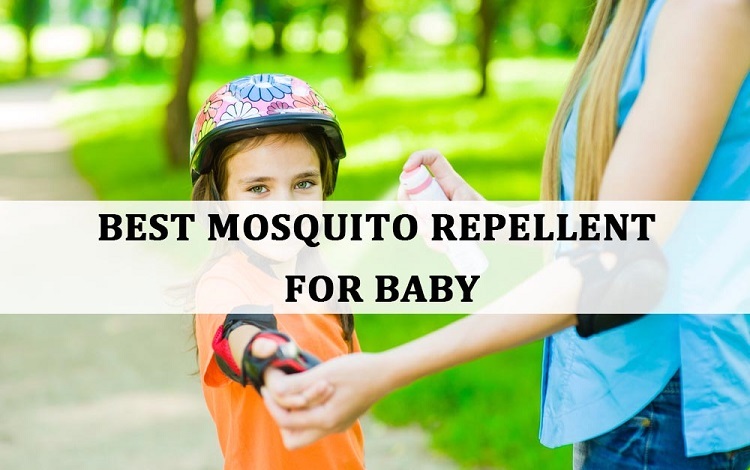 It is not uncommon for parents to spend a lot of time to figure out the right mosquito repellent for their kids. A product that does the job without causing any sort of harm is something that most parents seek for. In such cases, Moskito Safe might just be the right product. You can use the spray either on the clothes or on the skin directly, thereby offering double protection. The spray has a very subtle and pleasant aroma, which does not take any getting used to, unlike some other products in the market. 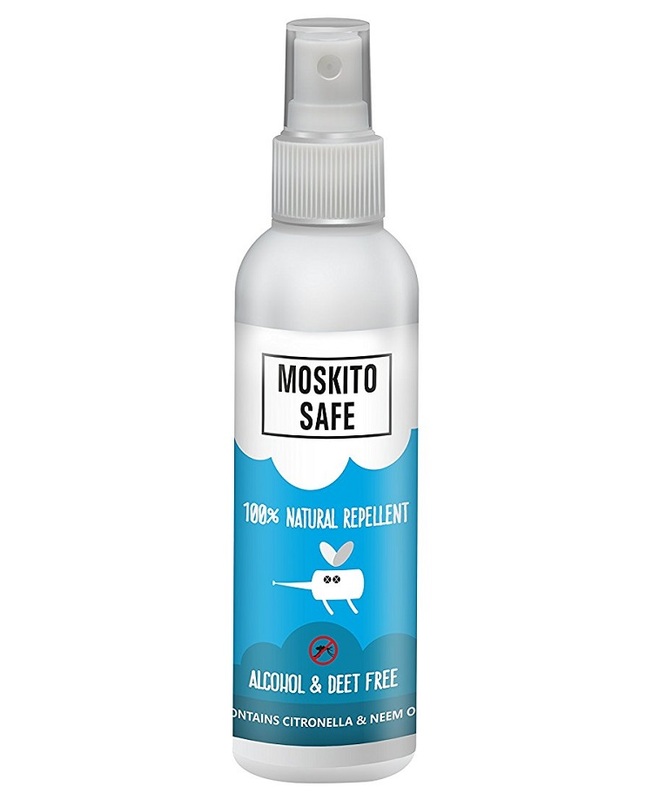 Moskito Safe is absolutely alcohol and deet free, which means you can use it on your little one without any worries whatsoever. To be on the save side, you must try it once on your skin. 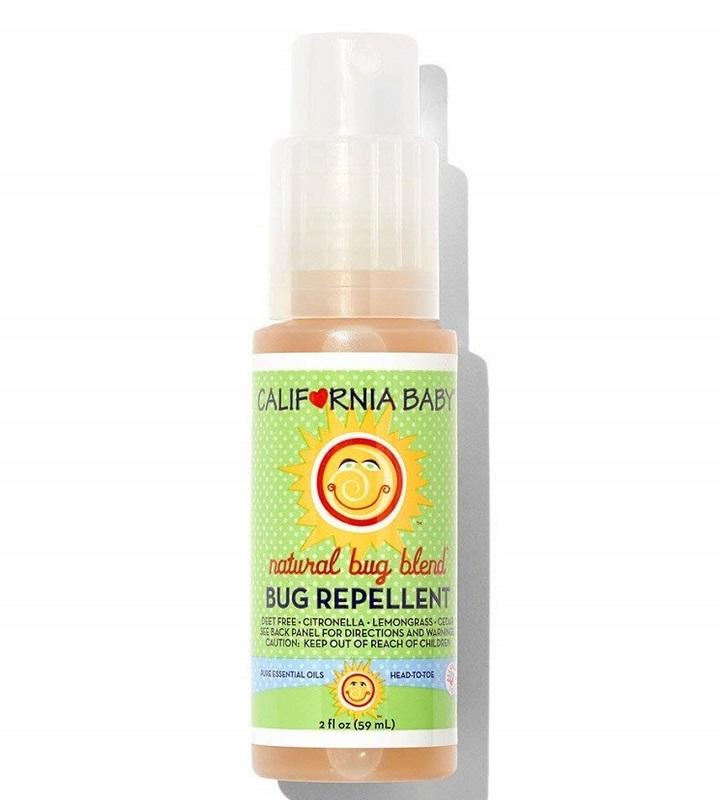 The base of the spray uses neem and citronella, which are known to be natural repellants. The spray is quite handy and portable. thus, you can use it anywhere. To buy, click here. 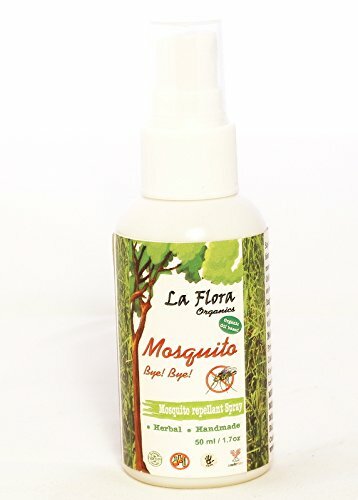 For the parents who like to keep things herbal or natural for their kids, the mosquito repellent and balm from La Flora Organics is another great option. You can either opt for the spray or the balm, it largely depends on your preference. But both of them work extremely well. Castor oil and coconut oils are the major ingredients for the balm, which are both grown in an organic environment. They also include lemongrass and some extracts of citronella. All the ingredients together form a formidable product that is difficult to ignore. For usage, you can apply the balm on the exposed body parts and gently massage it. Using the spray is relatively easier, where you just need to spray it on the exposed body parts or even on the clothes. Buy it, by clicking here. 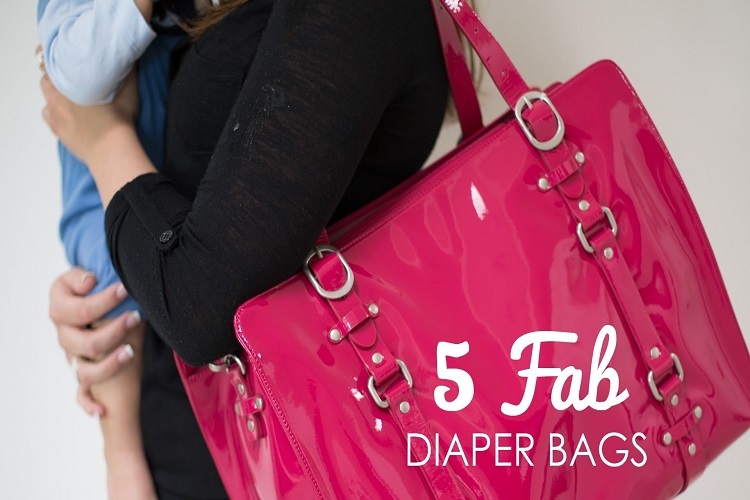 While most of the products in this list are good enough to be used for kids, you can use only Mamaearth for newborns. Though the brand arrived into the market space only some time ago, it has flooded the market with some competent and quality products. 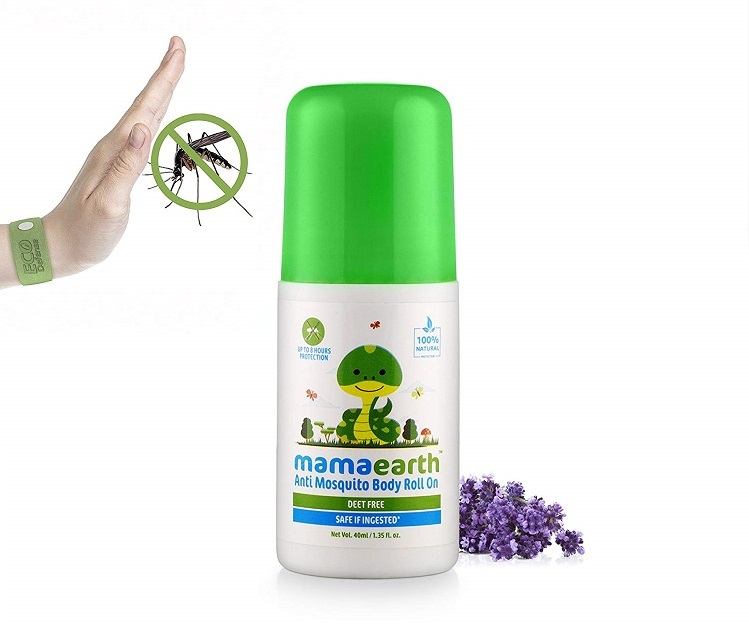 The Mamaearth natural insect repellent is another such product. It uses extracts and essentials such as peppermint, Citronella and Eucalyptus. To further enhance its effectiveness, the product uses Castor and Soya oil as its base. Since it is 100% deet free, you need not worry before applying the same on the skin of your newborn. It goes without saying, that you must try it out on a small patch of skin before applying it extensively. Click here to buy it. While this product doesn’t actually qualify as a mosquito repellent, it can be extremely helpful after a mosquito bite. 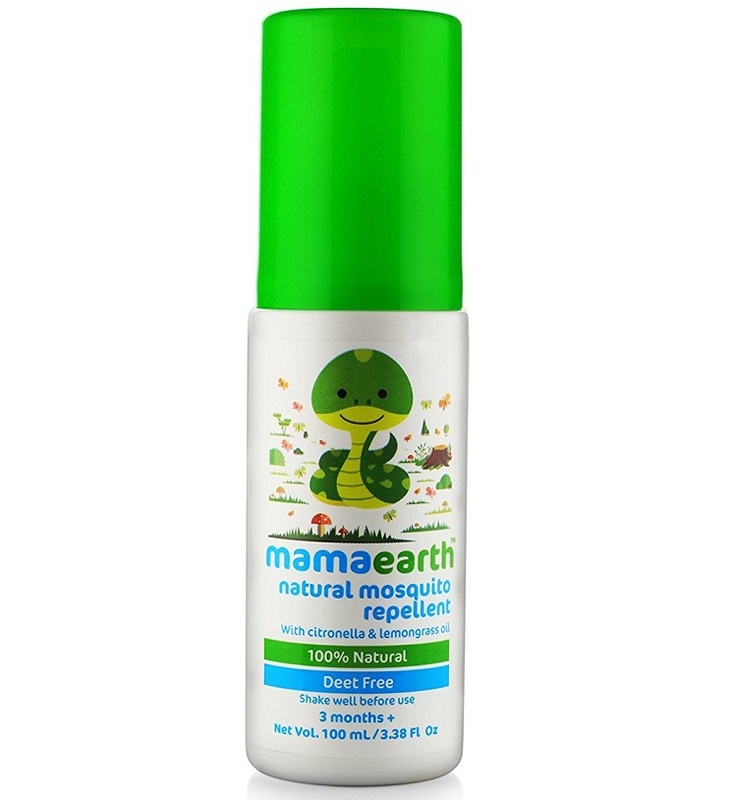 If you are worried about mosquito bites on the skin of your little one, Mamaearth’s after bite roll on might be just the product. The roll on is small, making it quite easy to carry around. Should there be a mosquito bite, you can use the roll on. 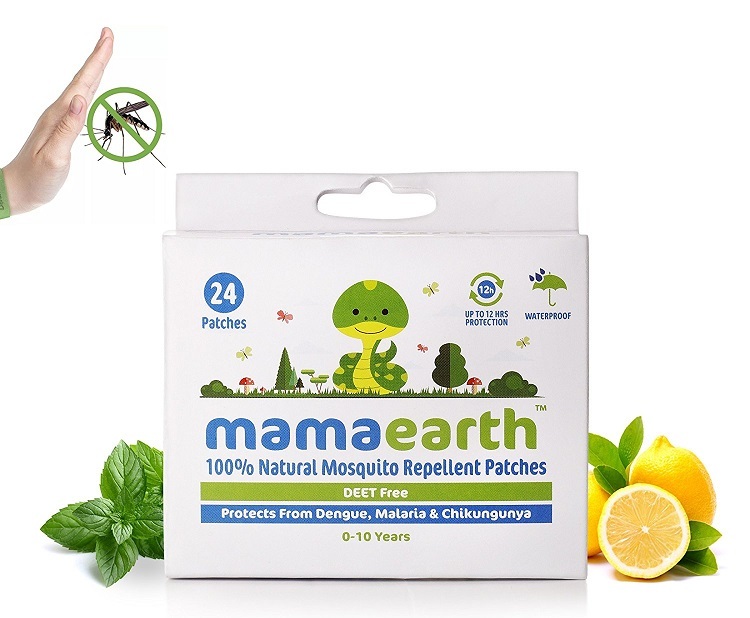 It offers relief from insect bites, rashes or any form of itching or irritation from mosquito or insect bites. Also, the natural ingredients make it a point to heal the soreness and redness. Even though it is a slight deviation from the list, it is a product that deserves your attention. Buy it by clicking here. Here is another good product that you must consider before buying a mosquito repellent for your little one. 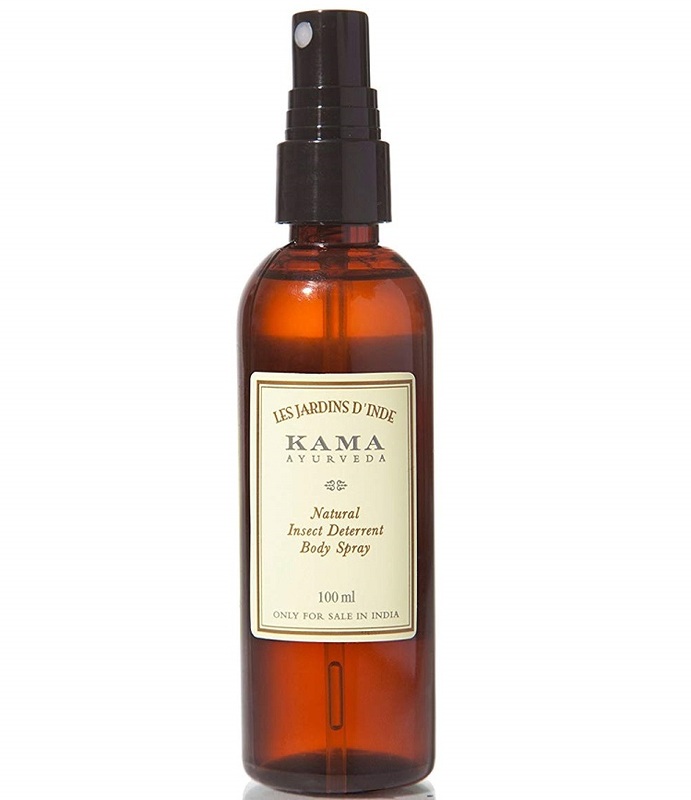 The repellent spray from Kama Ayurveda takes the effectiveness to the next level. Unlike some of the products on the list, you can use this spray for mosquitoes as well as insects. The natural product is devoid of any chemicals. The ingredients include Neem, Peppermint, Lemongrass, Citronella and Geranium. 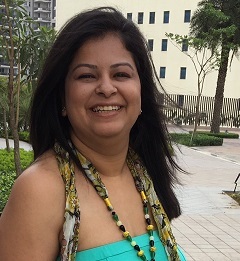 Together they ensure complete protection from mosquito bites as well as insect bites. It is also alcohol free and non-greasy in nature, making them easier to use and apply. The effectiveness of the spray remains for as much as three hours from the spray. The product is deemed safe for use for children above one year and pregnant ladies as well with no traces of side effects. Click here to buy it. When we are talking about baby products, it is almost impossible to end a list without a single product from Chicco. Such has been the dominance of the brand in the market. If you are looking for a mosquito repellant of excellent quality that keeps you away from any worries related to mosquitoes, the Mosquito Spray from Chicco could be the one. The spray uses Citronella as one of its major ingredients. 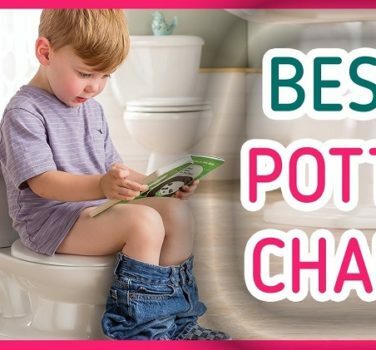 Thereby making it completely natural and safe to use for kids. But it by clicking here. This is an expensive option but worth every penny that you spend. It is a natural product and is non toxic thus, making it safe for small babies too. The spray is made with pure essential oils like lemongrass and citronella, which not make it natural and safe, but also give a very pleasant fragrance. You can click it here to buy it. 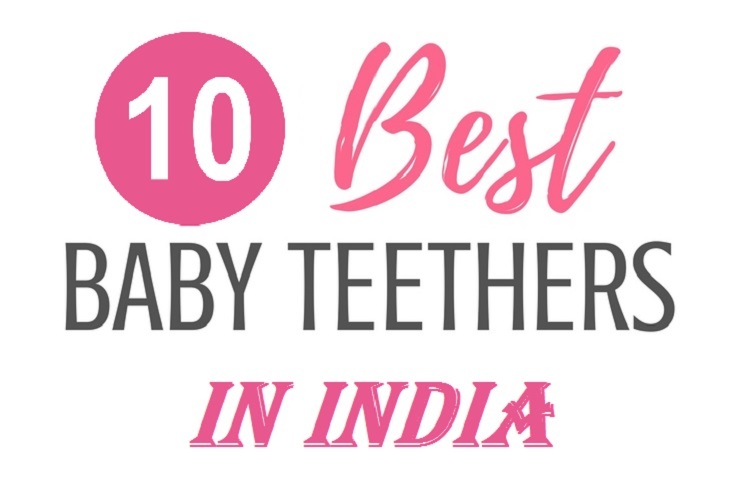 Unlike most other products on this list, this one does not require any direct contact with the skin of your little one. As the name suggests, these are small patches that you can apply on their clothes. This way, they are not aware of it and you need not worry about any side effects. The patches emit strong smell that keeps the mosquitoes away. There is a huge variety available today. You can click here to buy it. This is another interesting product to feature in the list. 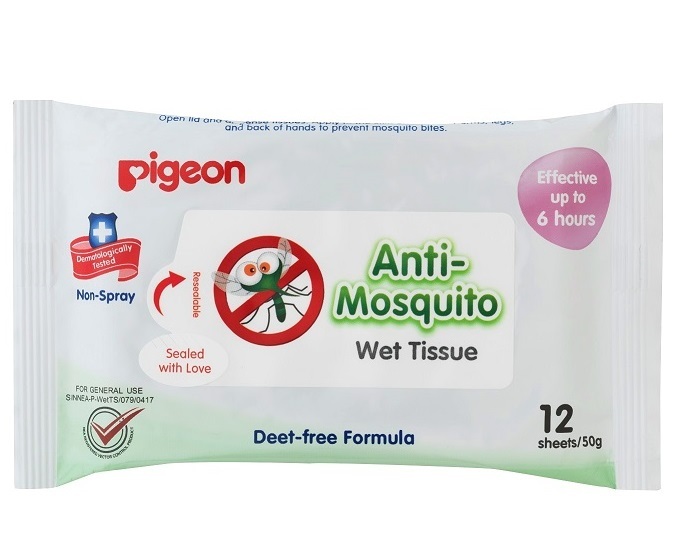 Mosquito wipes from Pigeon, as the name suggests are wet wipes. You can use it on your little one before setting them out to play. The wet wipes are deet free, deeming them safe for use on children. Click here to buy it.